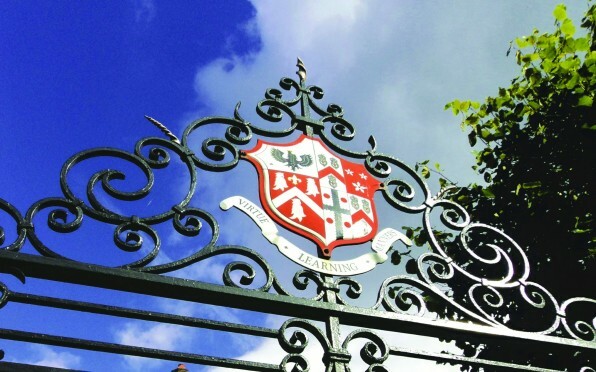 Brentwood School has been rated ‘excellent’ in every possible category by a recent report from the Independent Schools Inspectorate, the body approved by the Department for Education to inspect schools that are members of the Independent Schools Council. The report was put together after four days of intense by inspectors who watched lessons and interviewed pupils, staff and Governors. Parents filled in questionnaires and inspectors sampled co-curricular activities and visited the Boarding Houses. This follows outstanding academic results last summer when the Senior School’s A Level A*-B grade percentage increased by 5% to 75%, and the same percentage received offers to their first choice university. Headmaster of the Preparatory School Mr Jason Whiskerd, who himself serves as an Independent Schools Inspector, and is looking forward to a major development and expansion completing next year, said he was delighted by the report and paid tribute to his staff and pupils who had worked tirelessly to ensure the School shined out as a beacon of excellence. The report added that pupils with Special Educational Needs and Disability (SEND) and those with English as an Additional Language (EAL) achieve at comparable levels with their peers through the provision of individually tailored support. This part of the report stands as good evidence that the School is meeting its aim of enabling students to emerge as intellectually curious, resilient, enterprising and independent young people with good moral character. The leadership of the School was also praised, with particular attention paid to actively promoting the wellbeing of pupils, something the School has worked hard on over the last few years.